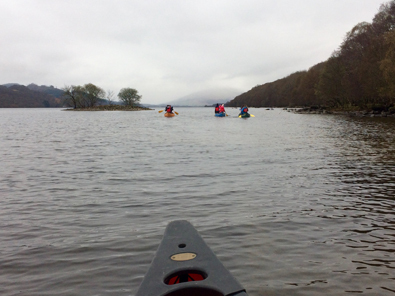 Learn the introductory skills of kayaking, the strokes used to paddle and manoeuvre the craft, discovering and learning about the equipment and water environments you’ll be in. The day is delivered over a scenic river trip (weather dependant) using the natural flow of the river overseen by a qualified BCU coach. During the day we will look at the following to ensure to get the maximum out of the experience. All rescue skills will be performed at the end of the day and will be dependant upon prevailing weather conditions. The day is delivered over a scenic river trip (weather dependant) using the natural flow of the river overseen by a qualified BCU coach. Please note that prices are for instruction and guiding only and do not include accommodation, transport and meal costs. We can provide recommendations for accommodation if required. By paying through PayPal you are accepting our Terms and Conditions. Please include your name in the payment reference and submit a booking form. 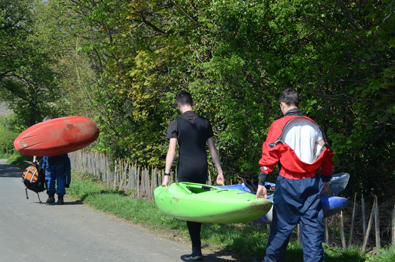 Learn the introductory skills of open canoeing, the strokes used to paddle and manoeuvre the craft, discovering and learning about the equipment and water environments you’ll be in. The day is delivered over a scenic river trip (weather dependant) using the natural flow of the river overseen by a qualified BCU coach. Ready to make the transition in to paddlesport and gain a skill award? We offer the British Canoeing 1 Star award. Candidates must be water confident, and ideally should be able to swim (this is desirable but not essential). If under 14 the British Canoeing Paddlepower program may be more appropriate. This information is taken directly from the British Canoeing 1 Star Syllabus, a full copy and further information about the award can be found here. 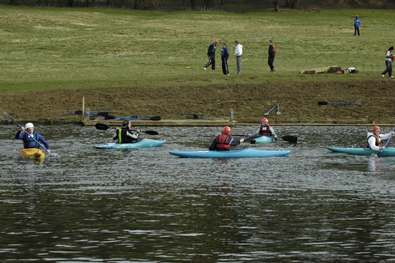 Learn the introductory skills of kayaking, building on the fundamentals of paddlesport, posture, connectivity, power, feel. Transferring these fundamentals into the strokes used to paddle and manoeuvre the craft. The day is delivered at a flat water (weather dependant) environment overseen by a qualified BCU coach. Completed your 1 star and ready to take you paddlesport to the next stage? 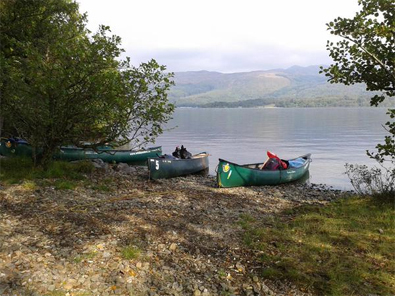 We offer the British Canoeing 2 Star award. Successful performance at this level indicates that the paddler can use fundamental paddlesport skills on flat water to control movement of both canoes and kayaks, and have an understanding of how the paddle, boat, and water interact. Candidates must be able to swim 25 metres wearing a buoyancy aid. 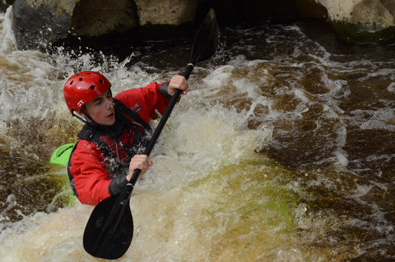 Note – If under 14, the British Canoeing Paddlepower program may be more appropriate. 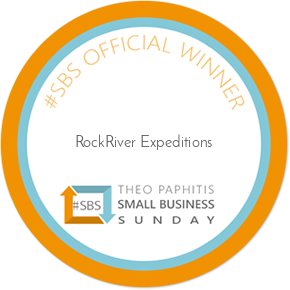 This award is obtained by demonstrating performance in both a kayak and a canoe. 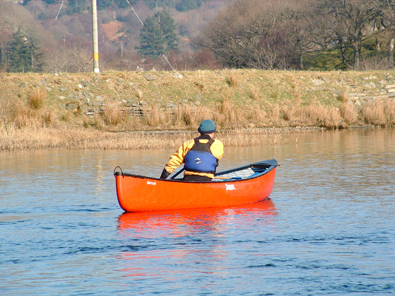 Any style of kayak or canoe is permissible, e.g. open cockpit, sit-on-top, v-shaped hull or flat bottomed etc. (Each person in a doubles crew must perform each task from both the bow and stern). This information is taken directly from the British Canoeing 2 Star Syllabus, a full copy and further information about the award can be found here. Learn the introductory skills of white water kayaking, moving into moving water we will develop the necessary skills to move and position your craft in this demanding environment. 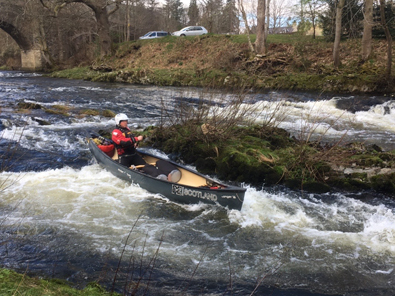 The day is delivered on the river Ure (levels dependant) a classic grade 2 environment overseen by a qualified BCU moderate water endorsed coach. 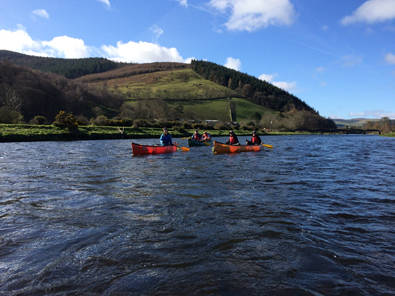 Learn the introductory skills of white water canoeing, moving into moving water we will develop the necessary skills to move and position your craft in this demanding environment. The day is delivered on the river Tees at Barnard Castle (levels dependant) a classic grade 1-2 environment overseen by a qualified BCU moderate water endorsed coach.